David Yap and I were the very first to post in social media about the anomalous data trends in the VP race during the May 2016 elections. And the insult and trolling we got were severe and relentless. We have been caricatured and demeaned. Our academic credentials were questioned. Friends unfriended me. Colleagues laughed at me. People who knew me to be a thorough academic suddenly joined the mob. Others even questioned my sanity. Even my family was not spared. The legal problems of a relative was shamelessly outed even if he had nothing to do with my politics. My alleged plagiarism case from UPLB was resurrected and used against me. People invented lies about me having sexual harassment cases. Many believed I was a paid Marcos lackey. 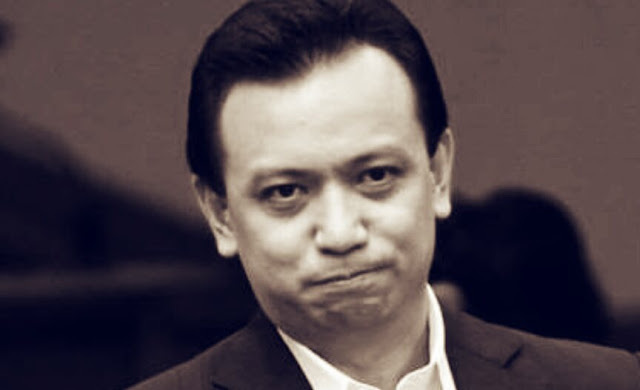 According to TIME Magazine writer Joseph Hincks, "senator" Antonio Trillanes is now the "principal adversary" of Philippine President Rodrigo Duterte. That makes him de facto leader of the Philippine Opposition, doesn't it? In his sparsely furnished office a few doors down, Trillanes tells TIME that Duterte and his allies had been determined to silence both him and De Lima — “De Lima legally, by incarcerating her, and myself through political assassination,” he says. About a week later, he would travel to the U.S. to meet Senator Marco Rubio, who — along with two other U.S. Senators — has expressed grave concern over “extrajudicial killings and human rights violations” in the Philippines. 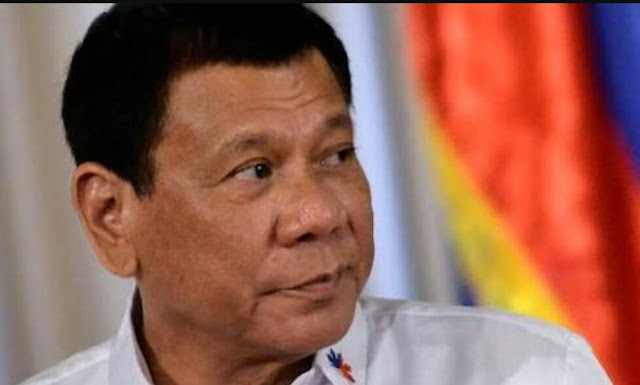 At the time of writing, the Philippine Department of Justice was considering filing treason charges against Trillanes, according to a presidential spokesman. Marawi City in the 1960s (I was told, I'm not that old) was such a beautiful city by Lake Lanao that of all places in the country, Enrique Zobel chose to build a hotel there. They say the billionaire Zobel found the place so beautiful. The rise of the MNLF and the subsequent fighting with government ruined the place, Zobel reportedly became disgusted over the turn of developments (some Datus were also giving him a lot o headaches) that he just abandoned the resort, which subsequently was taken over by MSU. I got to visit Marawi in the early 1980s, and the echoes of its former beauty still lingered: the mists over the lake, the bucolic scenes of Muslim house at the lakeside, the forests that surround it. The destruction of Marawi City I hope would be an opportunity to rebuild it with a plan that would be strictly followed. Marawi could be the most beautiful city in the country -- what other city has such a huge and beautiful lake surrounded by forests. 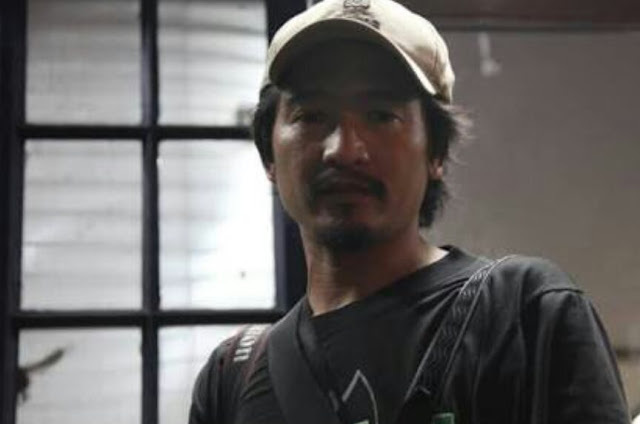 It was the photographer Lerma who would write four days later, referring to the victim: “It was the third extra-judicial killing of suspected drug pushers that I covered on the graveyard shift last week.” Extra-judicial killing is defined as executions by the police or other state agents of suspected criminals without the sanction of a court. Be careful with the use of the term "extrajudicial killing" next time, Mr. Lerma. "Tiglao's Fake News" by @rapplerdotcom: Written by amateurs, or maybe a junior US embassy writer? Rappler had a very amateurish opinion piece in response to my column the other day that exposed Omidyar Network, one of its two American funders. Omidyar funded many NGOs which destabilized in 2012-2013 Ukraine that led to the ouster of its pro-Russia president and his replacement by US and Western lackeys. 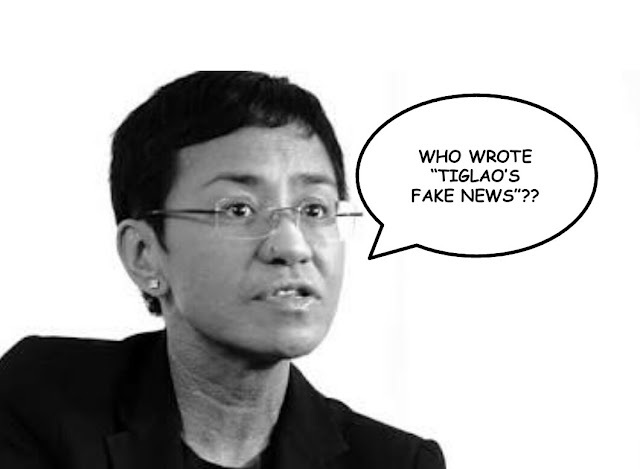 Rappler didn't even challenge the facts I presented: (1): It is funded by THE American billionaire Omidyar; (2) : Omidyar funded anti-govt NGOs in Ukraine; and (3): Rappler has also been destablizing the Duterte govt with its biased articles and outrightly false data. I have been thinking about this phenomenon of laziness in the Philippines and have wondered what could be the cause or origin of this prevalent attitude and behavior. An idea came to me as a result of spending time on the farm. I noticed in the Philippines, especially in the upland area of Cavite, the soil is rich and fertile due to its volcanic nature (synthetic fertilizer is not needed, and instead damages the soil). What I found most interesting is how easy it is for plants to grow! I can stick about any plant or seed in the ground (as long as they can handle the climate) and it grows! Amazing! It’s effortless planting. The ideal combination of temperature, soil and humidity is conducive to plant growth and fruit bearing. Above are samples of the work of Jover Laurio a.k.a. Pinoy Ako Blog. She will be speaking at the Ateneo de Manila University (ADMU) as a "special guest". No less than Inquirer Associate Editor John Nery had invited Laurio to speak at a "media forum" hosted by the Inquirer to be held at the ADMU today, the 14th October. 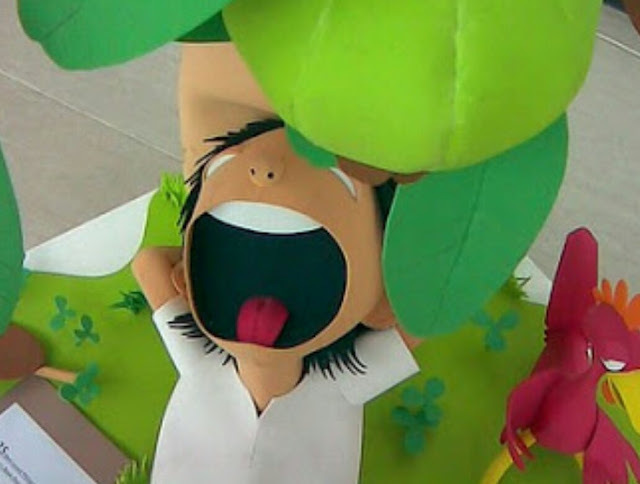 It is small wonder that the Philippines remains the mediocre society that it is. 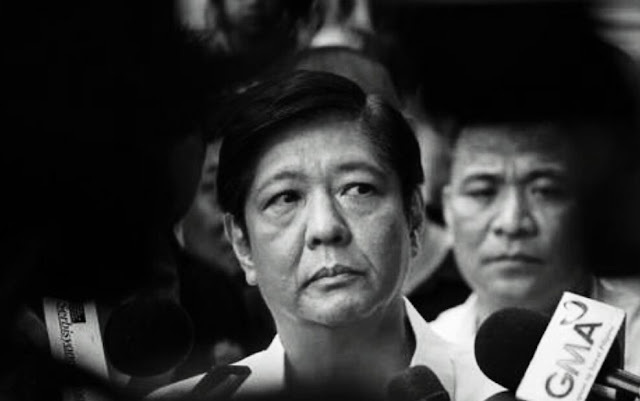 To see one of its most prestigious universities allow partisan "thought leaders" to prop up the poorly-crafted and intellectually-dishonest work of Laurio manifests the Filipinos' heritage of smallness and lack of a tradition of excellence that goes a long way to explaining why the Philippines remains the way it is. 3. They don't even practice journalism. 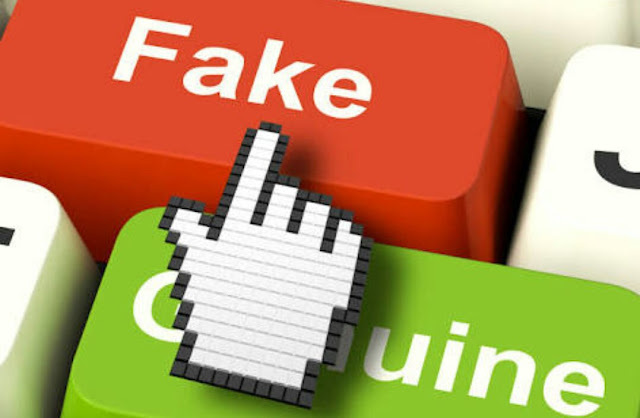 However, what we can consider as "fake news" are articles released by self-professed news establishments that have wrong information or information that were purposely misconstruing to promote a certain agenda. Take Rappler for example. Remember the fiasco with Resorts World and how the idiotic Ressa kept on spinning it as an ISIS- backed attack? Or how about the recent brouhaha about a certain Global Impunity Index where the Philippines was a leader of which turned out to be from 2014? It’s obvious the yellows are scraping bottom. This latest stunt by Deputy Ombudsman Carandang adding up all the debits and credits of the Duterte family bank accounts instead of netting them out is absolutely hilarious. Even more hilarious is Ombudsman Conchita Carpio-Morales’s pig-headed defense of Carandang despite the AMLC’s statement denying they gave any records to Carandang, and pointing out the ridiculous errors in his calculations. Pakapalan na lang ng mukha ang labanan, right Conchita? 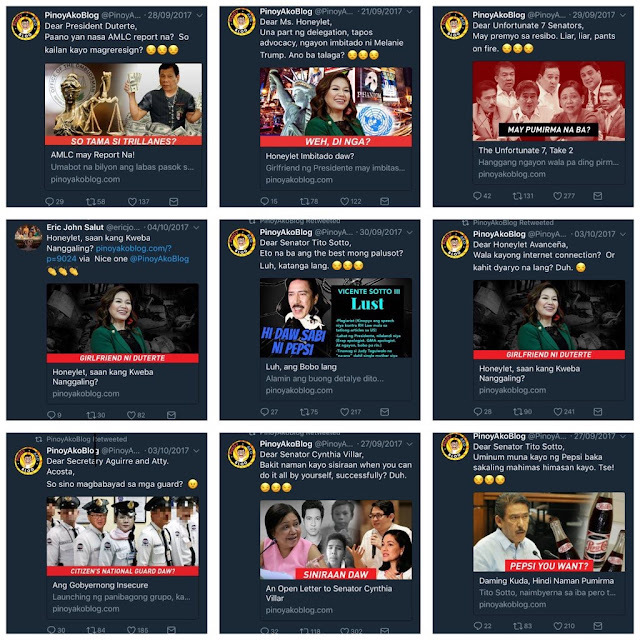 Kung walang ebidensiya, daanin na lang sa tigas ng mukha at pag-iingay sa media. Mrs. Morales, you and Trilliling are really meant for each other. Kiko Pangilinan’s moronic grade-school stunt with Resolution 516 at the Senate was the other yellow comedy highlight of the week. I died laughing watching Pangilinan on the news desperately trying to deny that he purposely excluded the other senators from signing the reso.